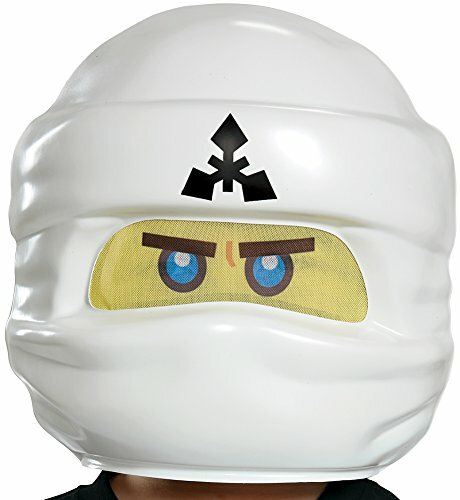 From the hit LEGO NINJAGO movie! 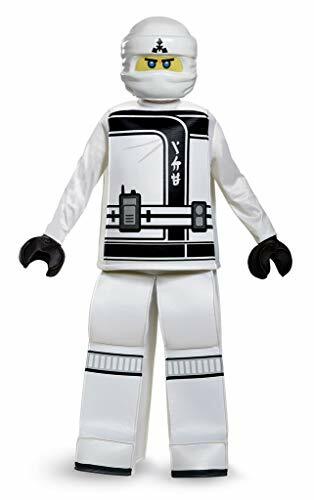 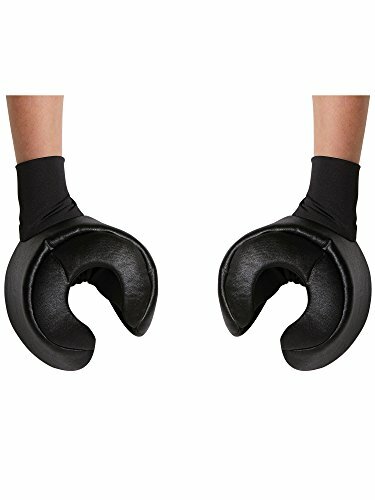 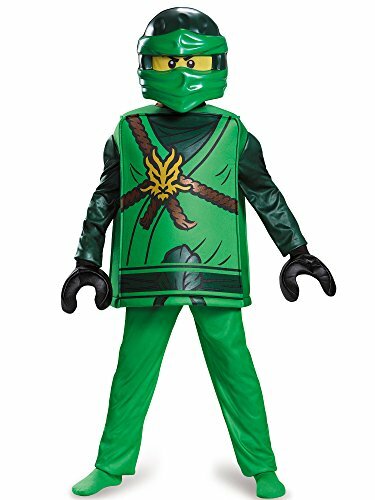 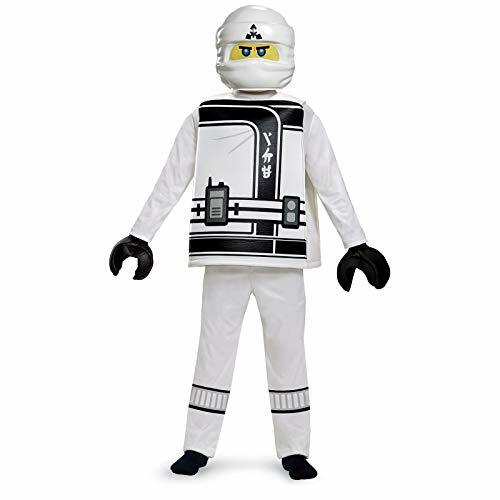 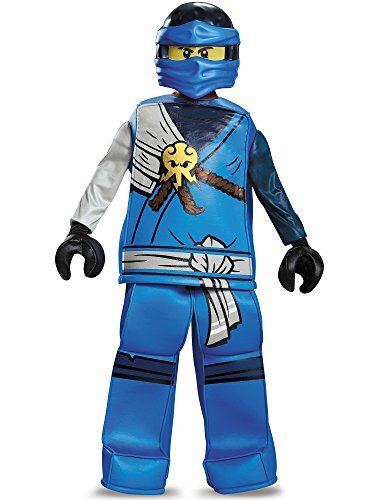 the prestige Zane costume includes the 3-dimensional top, hands, 1/2 mask and 3-dimensional pants. 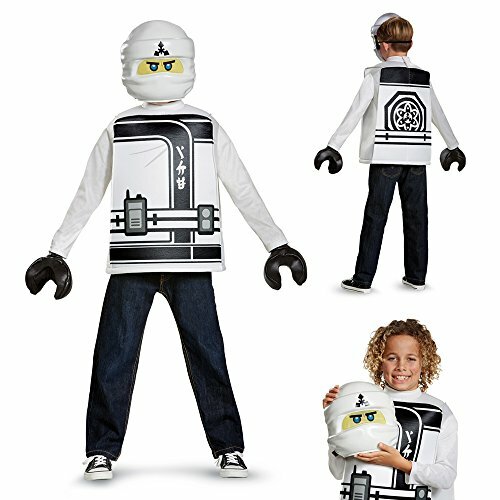 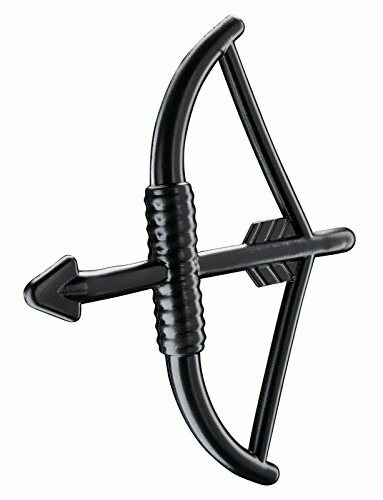 The printed graphics match exactly to what the Zane looks like in the movie!.